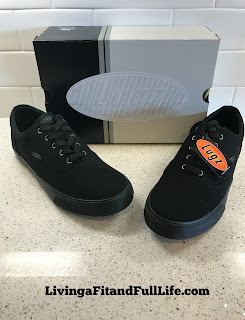 Enter to Win a Pair of Lugz Men's Seabrook Shoes! Click HERE to enter on Twitter! Giveaway open to continental US residents only. Winner will be notified via Twitter and will have 72 hours to claim their prize. If the prize is not claimed within 72 hours it will be forfeited and another winner will be selected. Get Fuller Plumper Lips in Seconds with JuvaLips! Snack Healthy on the Go with KIND! Run in Style with Senita Athletics! Awesome Mother’s Day Deal from PCA SKIN®!